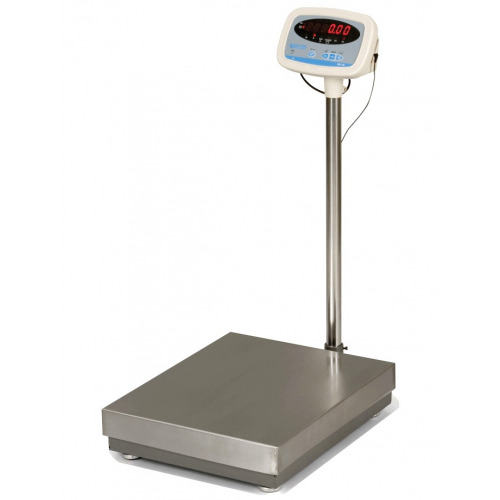 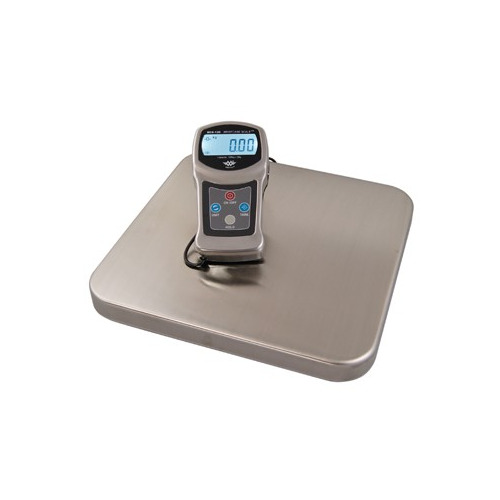 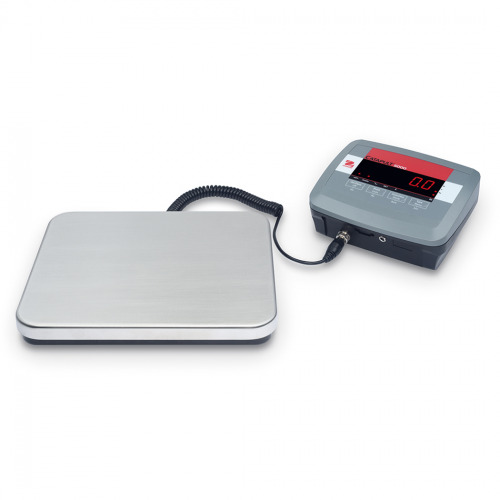 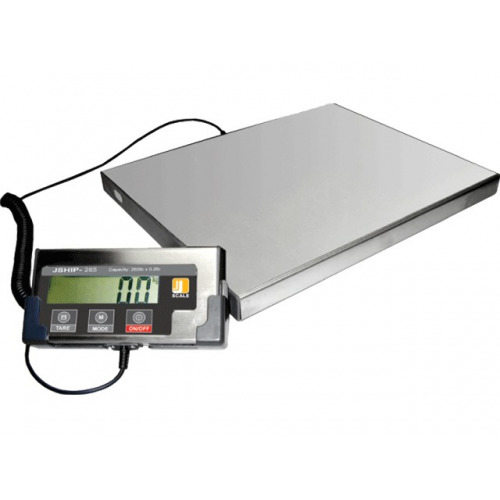 Salter Brecknell WS300-90 300Kg Platform Scale with Remote Indicator mains or battery powered stainless steel platform scale with 900mm x 550m. 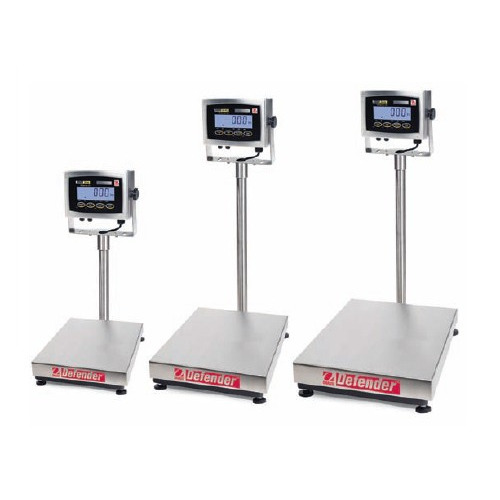 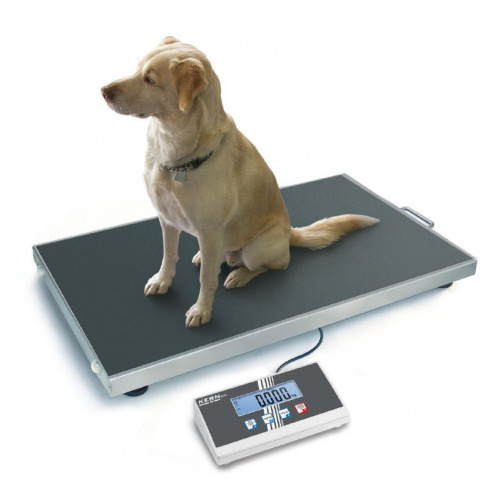 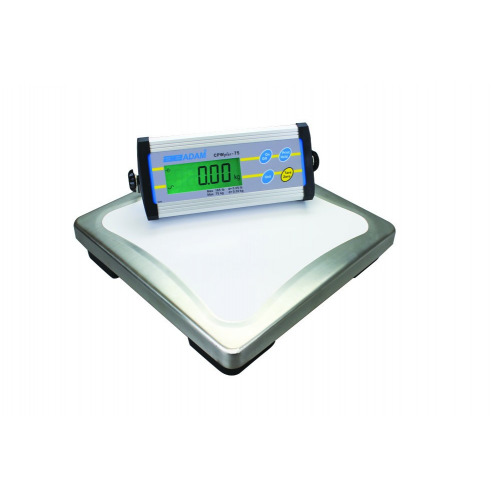 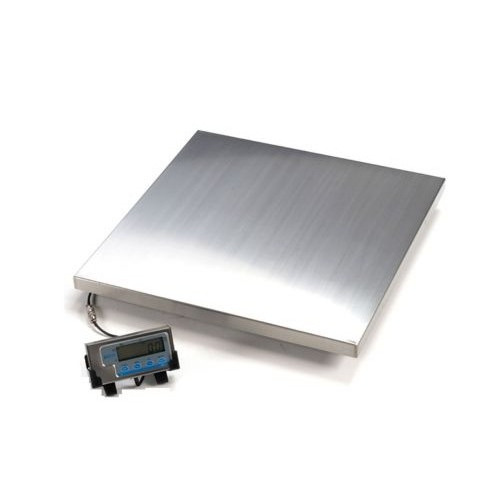 The Salter Brecknell WS300-90 300Kg x 0.05Kg Platform Scale with Remote Indicator is a four load cell electronic floor scales, with a large 900mm x 550m platform, which can be utilised in a wide variety of non trade warehouse and light industrial applications. 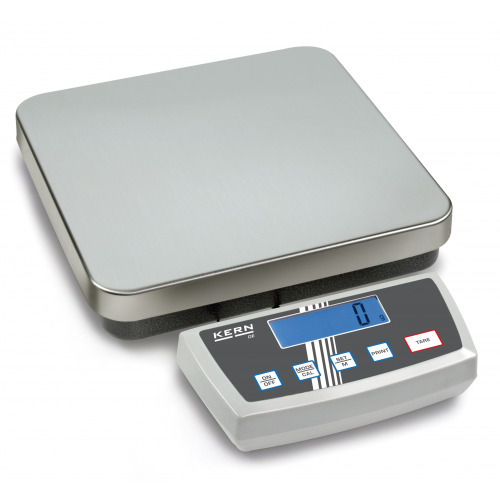 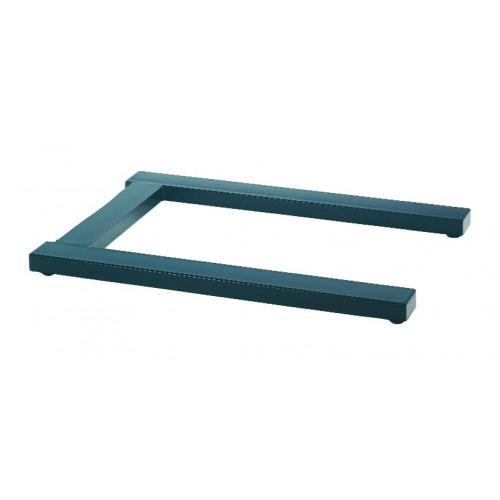 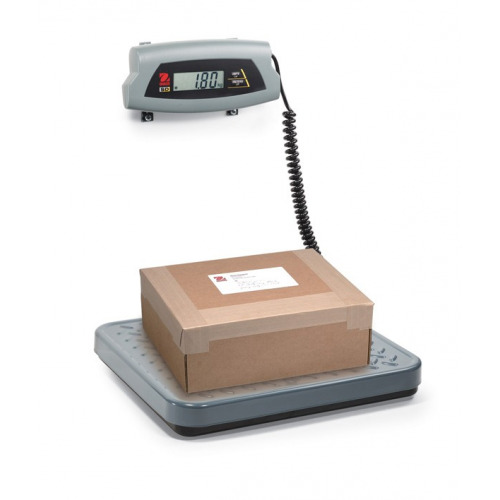 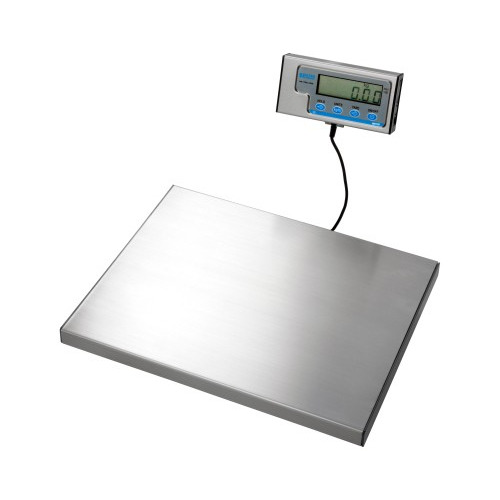 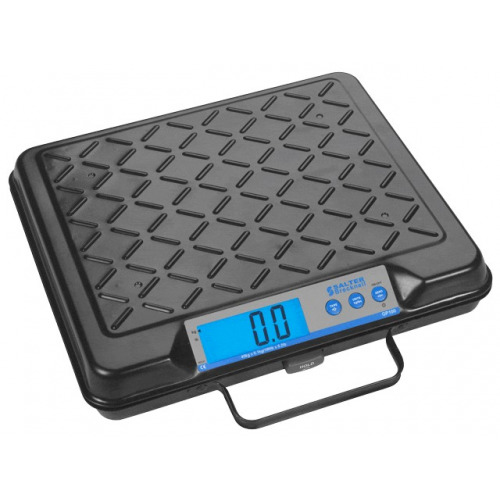 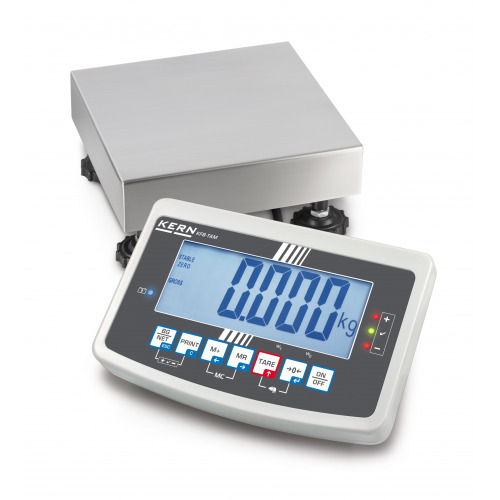 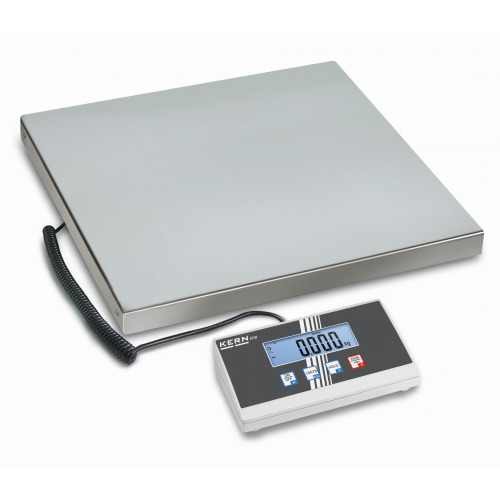 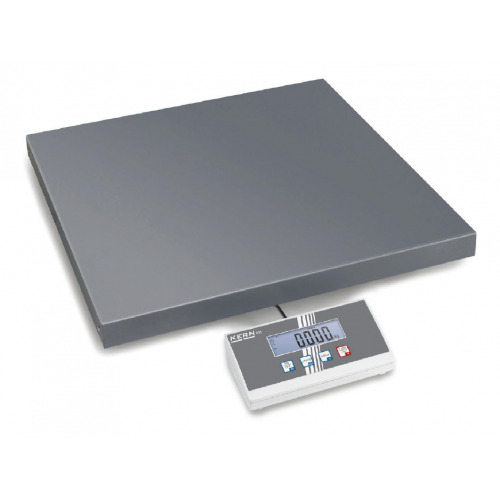 The Salter Brecknell WS600-90 300Kg x 0.05Kg has improved on the popular PS250 with increased capacity to 300Kg and a 50gram readability (PS250 100g readability) making it a truly versatile scale with on off ramps available at extra cost which can be used to turn it into a Motorcycle Weigher, ramps can also be used to truck heavy items onto the scale which can be weighed with the item after using the tare function with the truck.